5 out of 5	Safety...and a great reading light. I was so happy that the local State Trooper came over to ask me about the survey project I was working on. 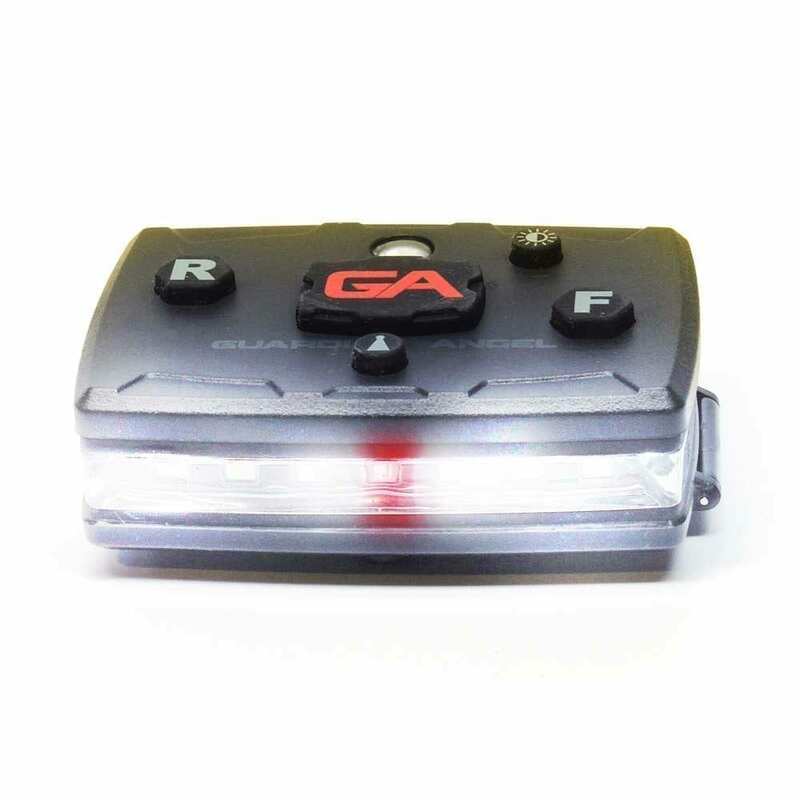 I was also very impressed with his GA light, so much that I had to get one for myself. I really like the size and the fact that the magnets allow me to put it almost anywhere. I’m hoping that the safety department at the company I work for sees the benefit and gets them for the other field survey staff. The extra visibility while working around busy highways can only be a positive thing. I may even buy a second one if I get asked to do night work. We had been looking for something like this for over a year. We wanted something that would provide our night patrol with added security/safety while out on patrol, provide higher visibility of our patrol team while on-site at our client’s properties, and help us stand out as a company overall. We have tested the product our for a few weeks now and have received nothing but great results. Our patrol team likes being able to have a hands free light source and residents/tenants have stated they like being able to identify us as security right off the bat with the steady light stream. The option to adjust light brightness is crucial to our operation as the device can last for a long duration (depending on setting). 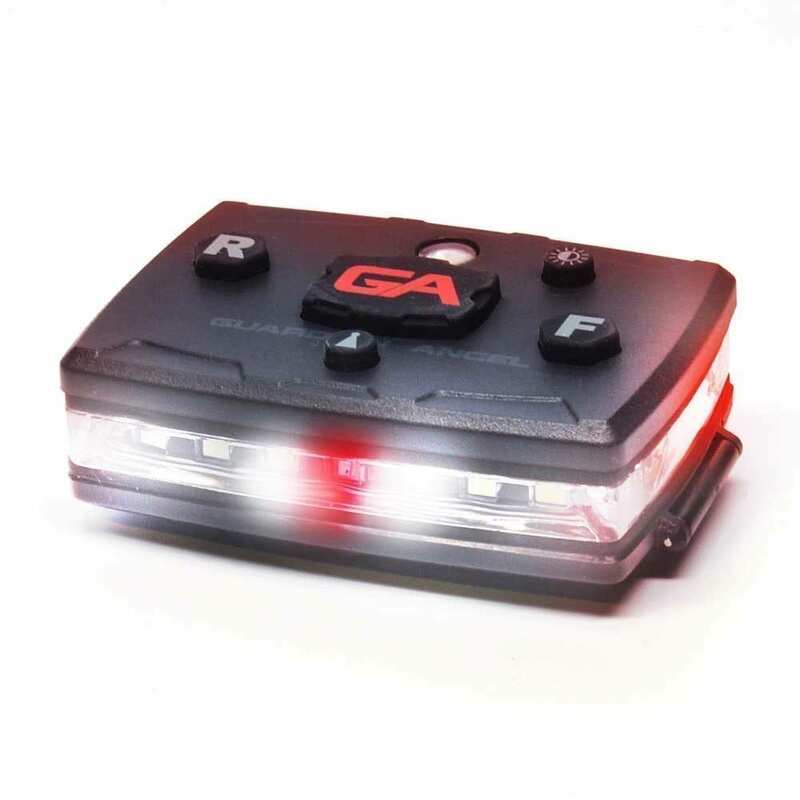 This allows our teams to have the steady light stream on for the duration of their shift. We equipped our patrol teams with body cams a few years ago and have found this to be another necessary tool while out on patrol. 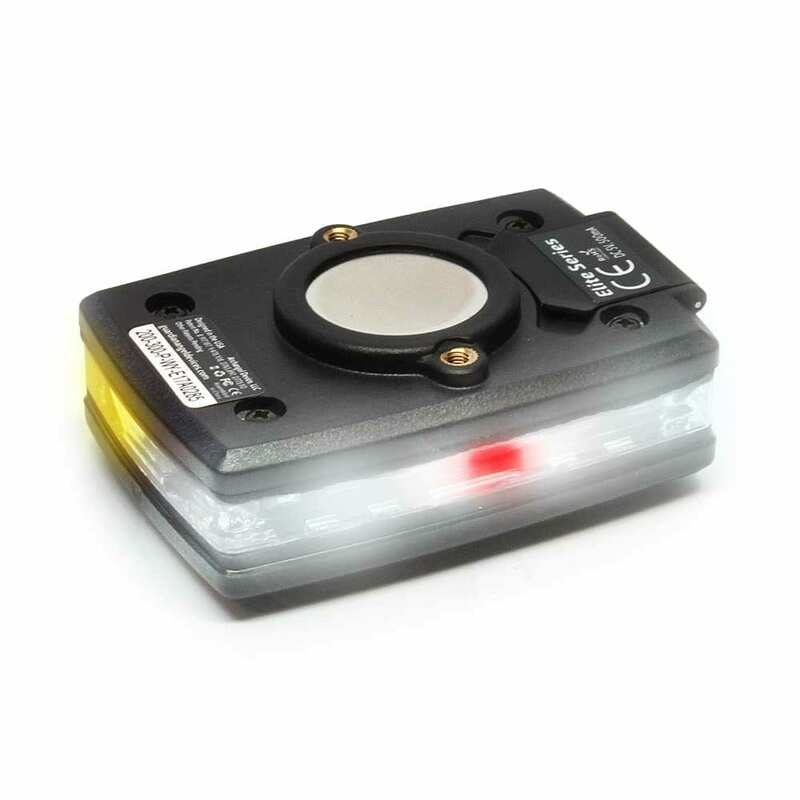 When working in teams, our guys are able to identify each other at a distance or in complete darkness, which is important when dealing with an alarm calls, trespass disturbances, etc… Overall, we believe this was a great, simple, and innovative idea. 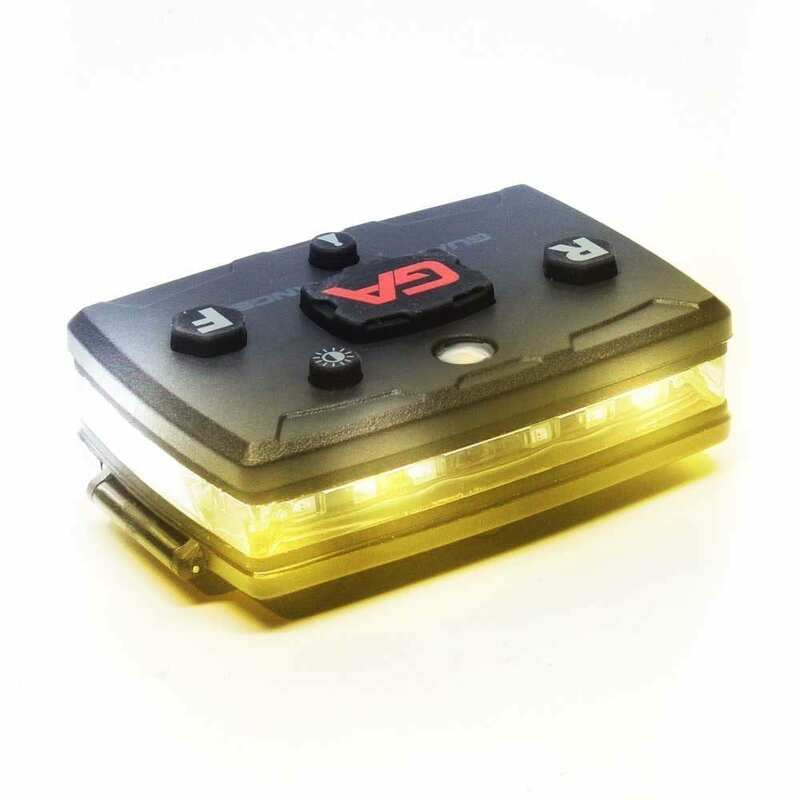 This is my go to light from pretripping my t tdd uck or equipment to flagging on a busy roadway. This light but extremely bright light has never let me down. I’ve had many people stop and ask questions about it. These awesome lights really catch the public’s attention. 5 out of 5	Best safety light out there? 5 out of 5	Outstanding! I bought this light for three reasons, 1st, I work at night delivering propane to commercial places. There are times I have to park on the street and need to be seen. Also having the work light so I can check the readings on tanks is super helpful. 2nd reason is, I’m a volunteer firefighter and wanted to see if this would be useful during accident scenes whether helping with traffic, while working the accident or at a fire scene. 3rd I ride a motorcycle to and from work. In the way home it’s about 2am and having this light in red would be great for the back of the bike as an extra light. 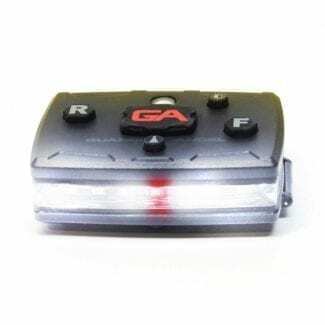 Also with the work light it’ll be useful in case I break down, plus having the flashing capabilities to be seen if I break down. 5 out of 5	Best light ever! So I bought my guardian angel not really expecting much maybe just another light to add to my collection. But I was so wrong. I use this light for everything. I am a tow truck driver and this light is a life saver. From warning motorist that I’m on the side of the road to just using it to see where to hook up chains. The other day I had a truck loaded longer than my flatbed so I put the strobes on and left it mounted under the truck. I love this light. Handy small and bright. Can’t go wrong. 5 out of 5	SAFETY 1ST! I work in the towing industry & yes we have lights & sometimes police officers to watch our backs. Then sometimes were out helping people alone with out the reds & blues behind us & then alot more people don’t slow down & move over. I made the purchase of this Guardian Angel Elite Series to help save my life & return home to my wife & daughter. I have already had close calls working on the freeways…& enjoy helping people. I love this light due to the many capabilities it has. Rechargeable is fantastic. The 3 different light settings have come in handy when doing ppr wrk in the truck to max brightness on accident scenes. Most recently used it during our April snow storm when visibility was not so well. I noticed the difference when I had it on. More people seemed to move over or slow down. I love this light & highly suggest more people to buy this!! 5 out of 5	Absolutely Love the Quality! 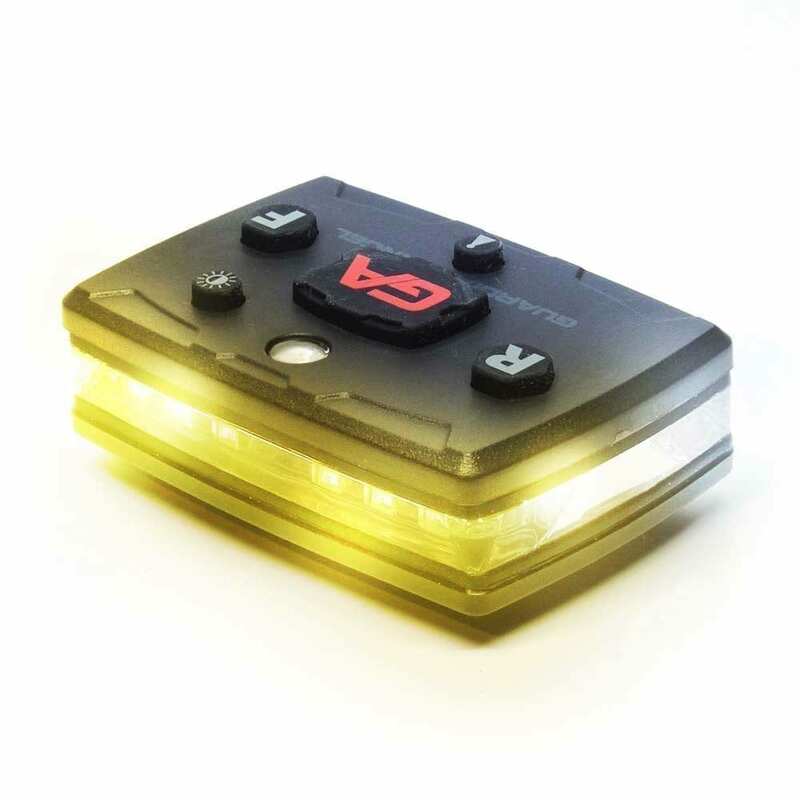 I purchased 1 of these lights to compete against the Halo light from Illumagear. These lights are so much more versatile, we are not required to wear a hard hat for traffic control, and by not having to worry about a hard hat falling off my head while running through traffic is a plus for me. I really like the different color in the back to make me stand out for an other worker with just a white light on his head. Hands down these are much more practical on price also. Our company plans on purchasing many more shortly to outfit the rest of our guys.